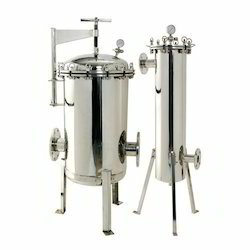 We are manfacturer of Stainless Steel Housing. 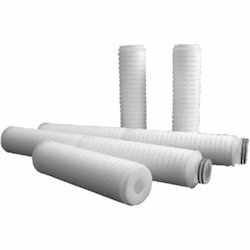 We can design any type of Filter housing as per customer requirement. In SS 316L and Ss 304. 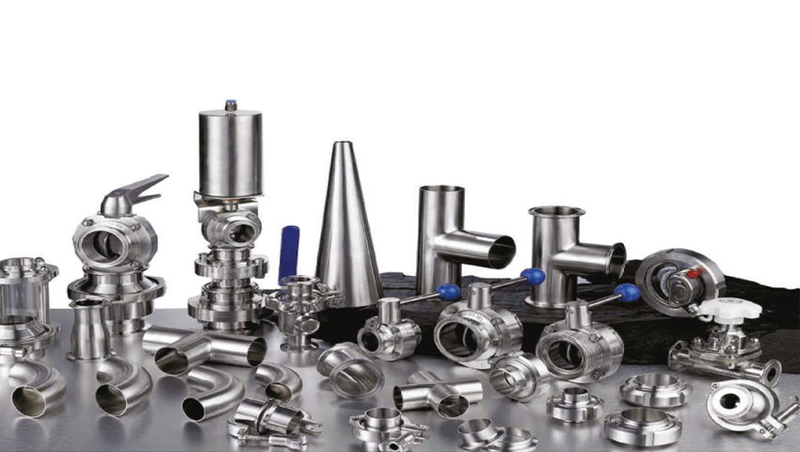 For the purpose of providing utmost satisfaction to our clients, we engage in the utilization of high-grade raw materials and modern machines, in compliance with the set industry norms and guidelines, for manufacturing this SS Housing Filters. 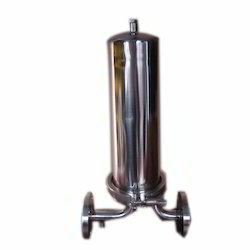 Our organization is renowned as the eminent manufacturer, trader, and supplier of a wide assortment of SS Housing Filter. 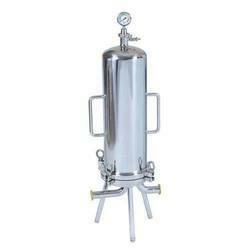 GT Metals & Tubes is a trusted name in the field of SS Conical Filter manufacturing.